According to the U.S. Department of Agriculture, a Kansas company has recalled approximately 50,000 pounds of meat due to a possible e.coli contamination. The ground beef also features the establishment number “EST.208A” inside the USDA mark of inspection. The U.S. Food and Drug Administration is warning consumers that they should not use or purchase Healthy Life Chemistry By Purity First B-50, marketed as a vitamin B dietary supplement. A preliminary FDA laboratory analysis indicated that the product contains two potentially harmful anabolic steroids—methasterone, a controlled substance, and dimethazine. These ingredients are not listed in the label and should not be in a dietary supplement. The FDA has received reports of 29 adverse incidents associated with the use of Healthy Life Chemistry By Purity First B-50. These reports include fatigue, muscle cramping, and myalgia (muscle pain), as well as abnormal laboratory findings for liver and thyroid function, and cholesterol levels. 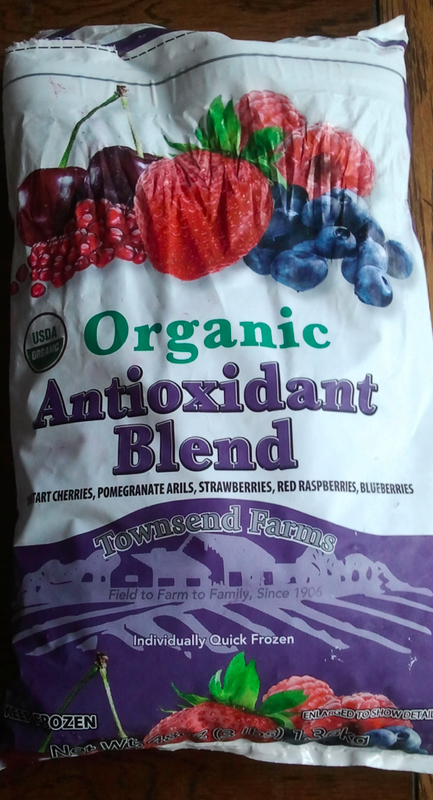 Townsend Farms is recalling bags of a frozen fruit mix commonly used in smoothies because they could be contaminated with the hepatitis A virus. Townsend’s Organic Antioxidant Blend is suspected in an outbreak of the virus that has affected five Western states, according to the U.S. Centers for Disease Control and Prevention. Thirty-four people have been infected with hepatitis A, and 11 of them have been hospitalized as of Monday. Infections have been reported in Arizona, California, Colorado, Nevada and New Mexico, the CDC website said Tuesday. The fruit mix with contaminated ingredients was sent to Costco stores and Harris Teeter stores. At Costco, the recalled codes include T012415 through T053115; consumers can find these on the back of the package near the words “BEST BY.” Harris Teeter packages have “BEST BY” codes of T041615E or T041615C. The highly contagious infection inflames the liver and limits its ability to function. “Mild cases of hepatitis A don’t require treatment, and most people who are infected recover completely with no permanent liver damage,” the Mayo Clinic website says. Severe cases can lead to liver failure and death, according to the World Health Organization. There are an estimated 1.4 million cases of hepatitis A annually worldwide. Consumers who may have eaten the contaminated product should contact their doctor, and the product should be thrown away immediately. A Florida Restaurant has stopped offering Lion tacos($35 each), due to public outrage. They also serve: gator, gazelle, shark, beaver, and camel meat. Read the entire news article HERE.